Sara specializes in the design & implementation of grid connected rooftop solar power plants. She is responsible for designing technical documents, permitting, design approvals, and also supervises project implementation. 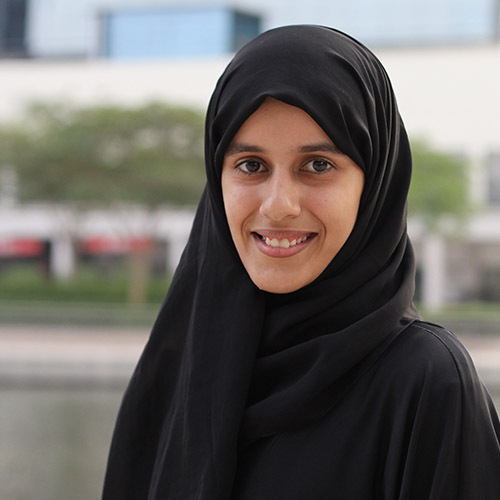 Sara holds a Bachelor’s degree in Sustainable and Renewable Energy Engineering from the University of Sharjah in the United Arab Emirates.